I wish that I could say that the following article surprises me. It doesn’t. Too many so called Catholic Universities have betrayed their Catholic mission. 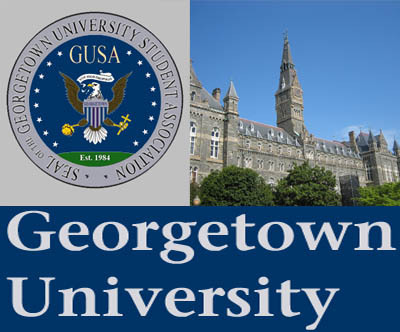 Regarding the proposal, Todd Olsen, Vice President for Student Affairs, reportedly told The Hoya, “I am open to discussing ideas and interests with students as they pursue this dialogue.” Read more here. Gender blind dorms. Gee what could go wrong? Assigning men and women to tiny little rooms, what so wrong? Yup. It is official. Common sense is not very common. So much for a Catholic Institution promoting and teaching the virtue of chastity. Hooking up is much more modern and enlightened. This entry was posted in Catholic Church, Catholic Identity. Bookmark the permalink.